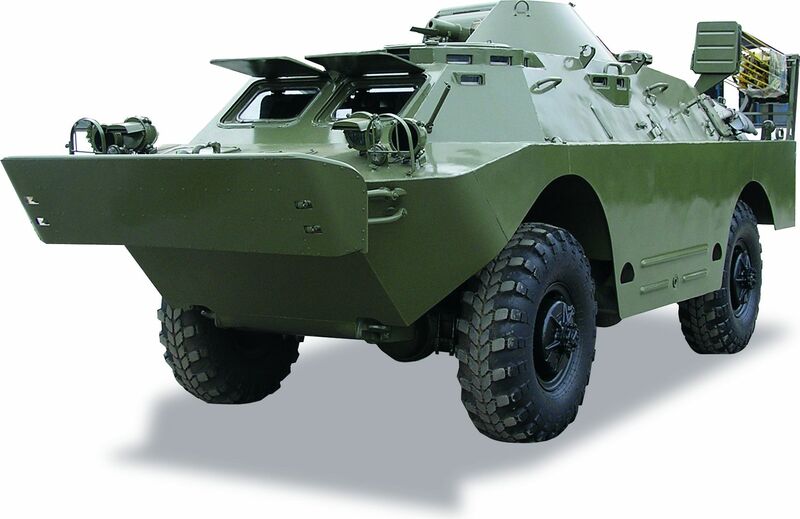 The BRDM-2 is an armored patrol car used by Russia and before that the Soviet Union. 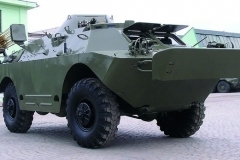 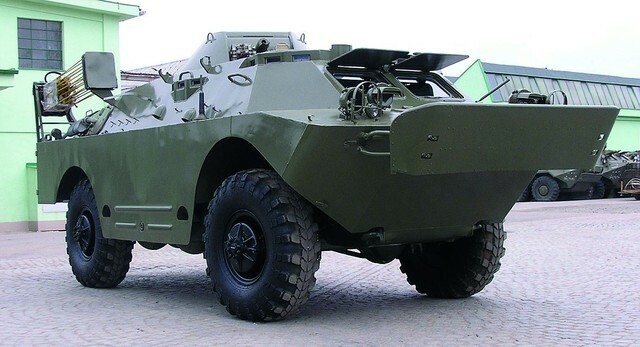 It was also known under the designations BTR-40PB, BTR-40P-2 and GAZ 41-08. 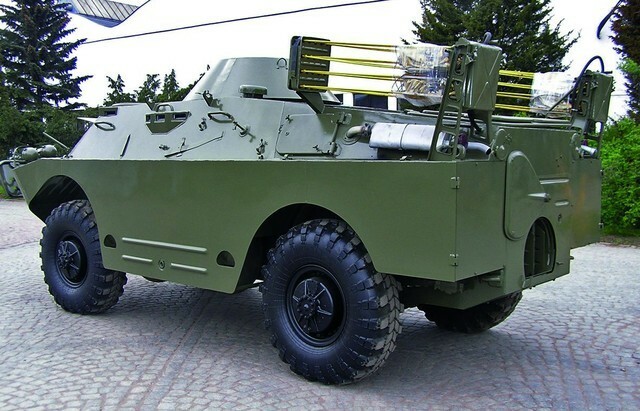 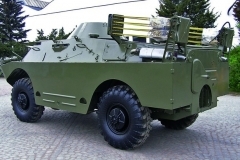 This vehicle, like many other Soviet designs, has been exported extensively and is in use in at least 38 countries. 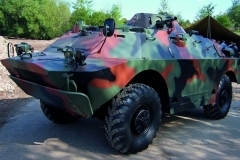 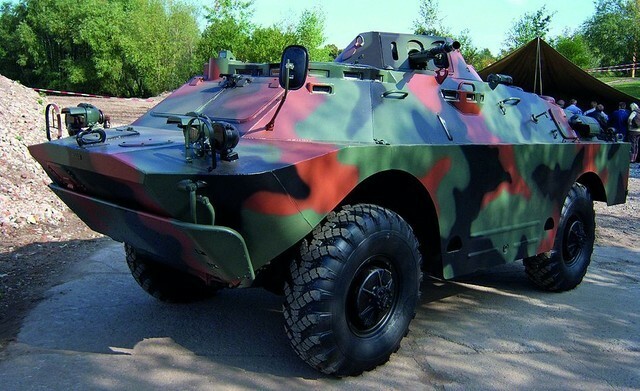 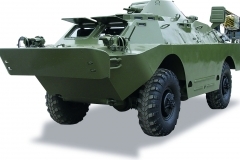 It was intended to replace the earlier BRDM-1 with a vehicle that had improved amphibious capabilities and better armament.